ESI has announced the top ten trends for Business Analysts for 2011. 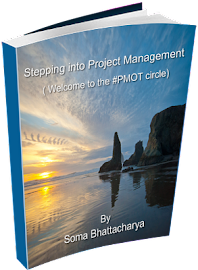 Since Project managers and business analyst work hand in hand, this information might be useful to both. •BAs will be recognized as critical to change management to avoid troubled projects. 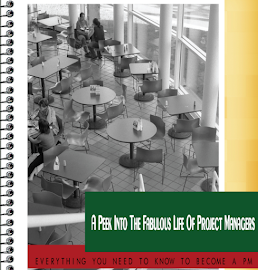 If you were wondering how BAs use project management terminology at work, click here for details. 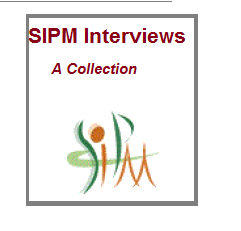 Here’s a new Project Management Telesummit coming up and you can find details here.